Home / Conferencing News / Last Minute Christmas Party Bookings! Last Minute Christmas Party Bookings! It is not too late to book your Christmas Party in Oxfordshire! We have listed venues with availability to host a fantastic Christmas Party for your team. Hurry, as spaces are filling up! Oxford Town Hall is hosting a vintage themed Christmas in their Main Hall this year. They still have some availability for private parties between 7 and 12 December and have opened up 16 December as a shared party night. To find out more, call the team on 01865 252195. Capacity: Up to 300 guests for dining, 500 for an informal setting. 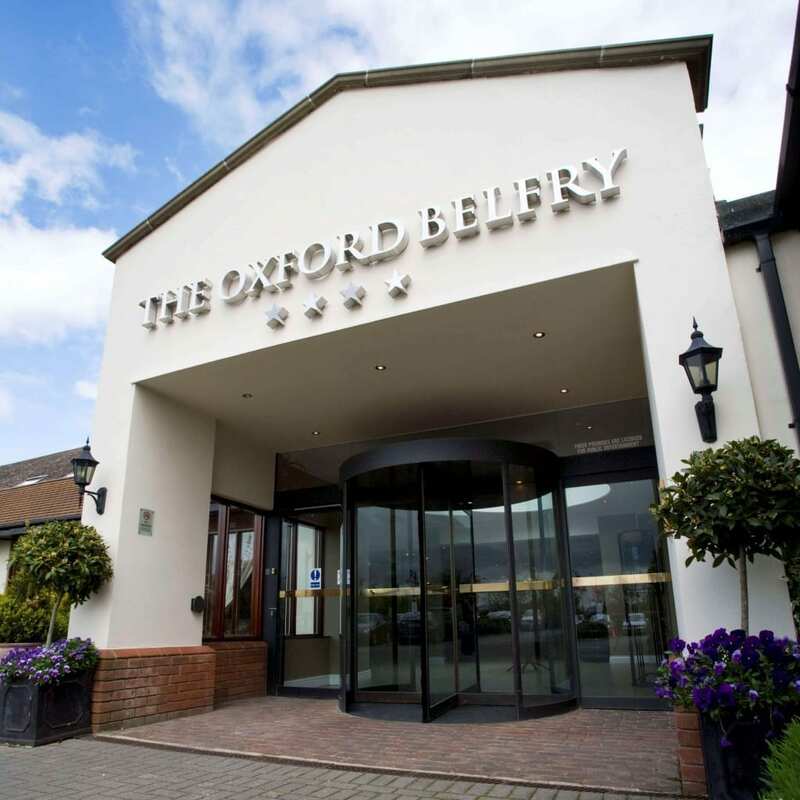 Celebrate the festive season this year in the beautiful surroundings of The Oxford Belfry. Located near the picturesque city of Oxford and set in 17 acres of beautiful grounds, the hotel has everything you will need for your Christmas party this year. From Christmas parties to New Year celebrations, their warm, welcoming atmosphere allows you and your colleagues, friends and family to celebrate in style. Join Heythrop Park Resort for an enchanting Christmas! Christmas party nights from only £45 per person only and accommodation from £89 B&B per room. Capacity: Available for private and shared parties up to 800 people. Join Saïd Business School this Christmas and enjoy award-winning food at either of their unique and stunning venues. What could be more magical than celebrating Christmas at the world famous University of Oxford? Conference Oxford represent 63 venues within the University which offer a range of unique spaces: from glittering contemporary dining rooms to stunningly atmospheric traditional college dining halls. Visit their dedicated Christmas page below for further details.